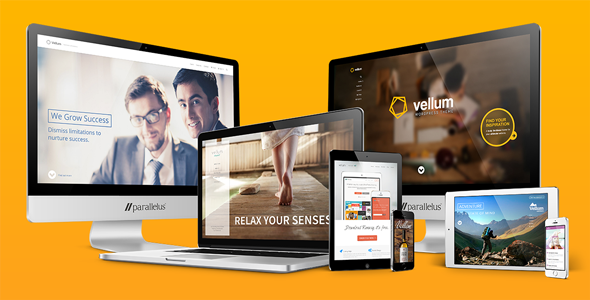 Vellum 1.3.4 newest version : Released on April 28th, 2014. 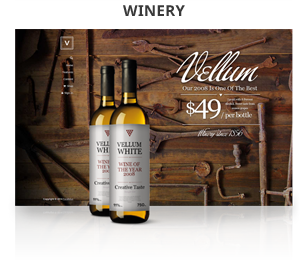 A new kind of WordPress theme with so much capability, you just have to see it. 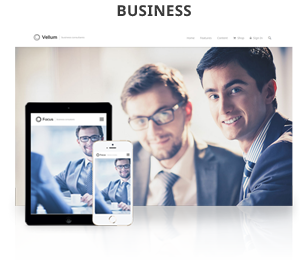 Fully responsive and SEO optimized. 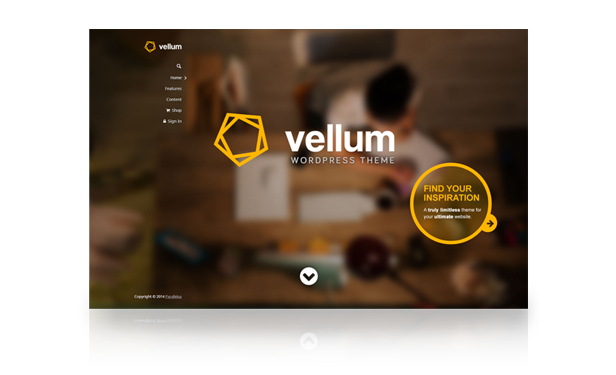 Vellum’s unique structure lets you create any design, layout or style, all from a single theme. 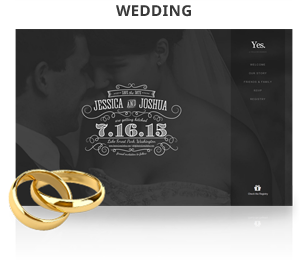 No matter the type of site you need, for business, ecommerce, travel, real estate, photography, music, one page, or even a wedding, this theme does it all. This isn’t a single theme, it’s a thousand themes in one. 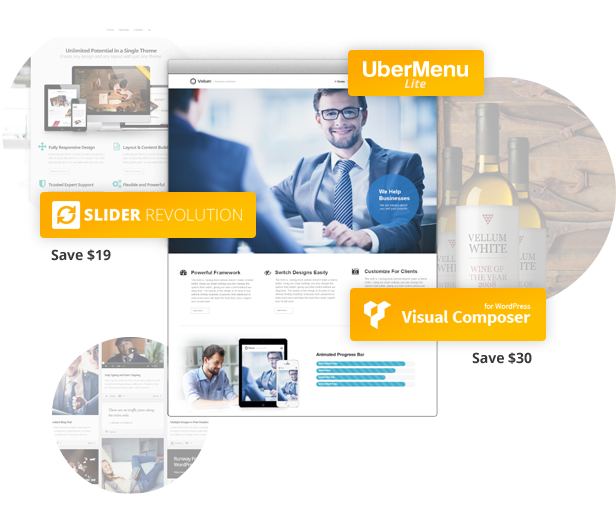 UberMenu is the number one mega-menu plugin for WordPress with over 20,000 sales. It was created by the menu master himself, SevenSpark. We’ve worked directly with SevenSpark to custom develop this version of UberMenu just for our themes. The included version provides support for creating mega menus, multiple columns, titles, sub-titles, icons and responsive menus. For even more advanced features like adding photos and forms you can easily upgrade to the Pro plugin which the theme has been designed to seamlessly integrate. Including the powerful slider plugin, Slider Revolution to give your website and slide shows exceptional quality. 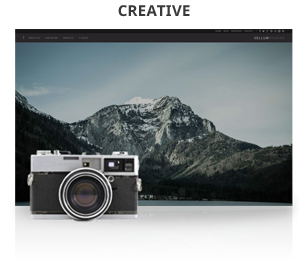 Slider Revolution is currently the best selling slide show plugin on CodeCanyon and we’ve included it free. The easy to use interface lets you drag slide show graphics into place and easily assign animations, timing and other awesome effects. 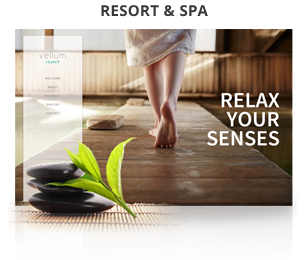 It’s fully responsive and touch enabled for mobile devices. You’re going to love building your slide shows. Forget about remembering shortcodes and messy hard to read pages. Using the best selling plugin, Visual Composer, you can drag and drop content where you want to create complex layouts in minutes. Add content blocks, columns, tabs, toggles, slide shows, feature tours, social sharing icons and much more. We’ve integrated our shortcodes directly with Visual Composer so you can build pages the fast and easy way. You’ll even save time using the built in template system letting you save and reuse layouts.